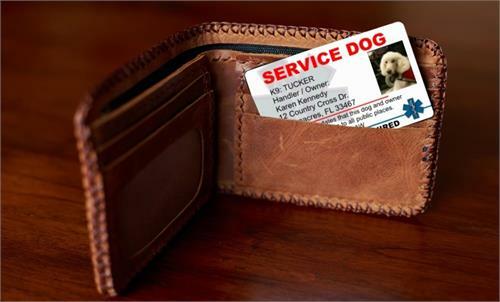 Full Card Photo of your Service Dog. 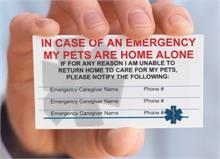 Each card comes with a United States Federal Law notice on the back. 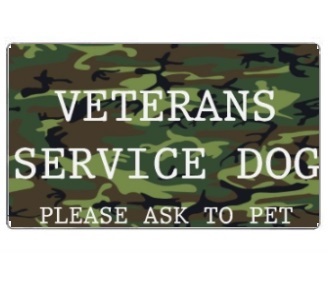 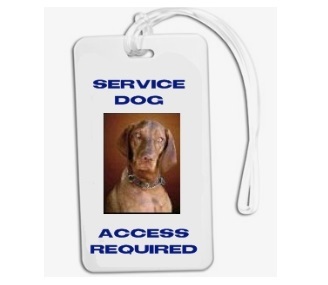 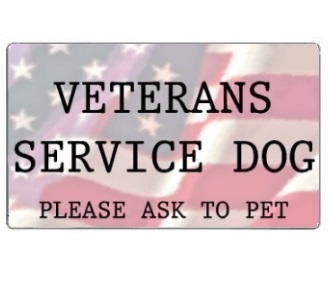 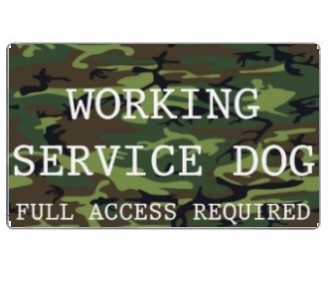 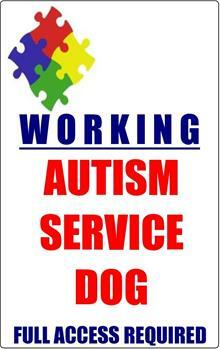 Custom PVC ID Tag to match your Autism Service Dog Patch. 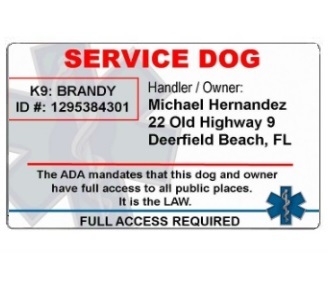 Each card comes with a United States Federal Law notice on the back. 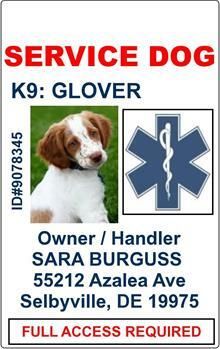 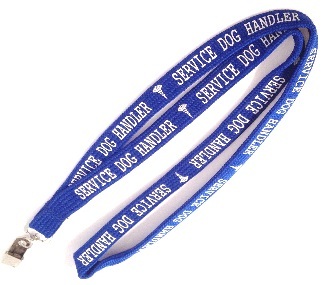 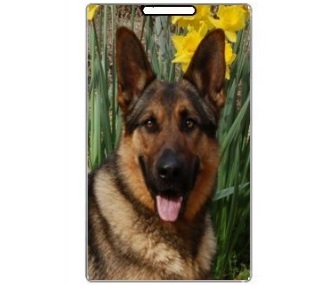 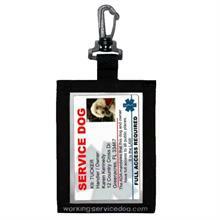 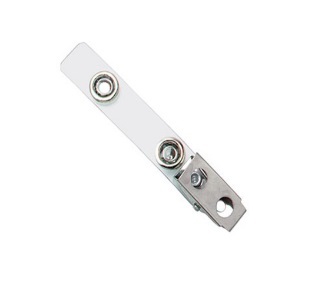 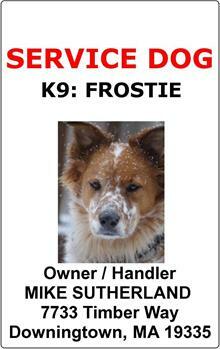 Custom PVC ID Tag for your working dog. 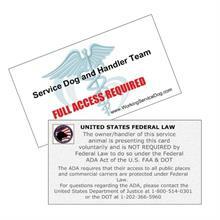 Each card comes with a United States Federal Law notice on the back.